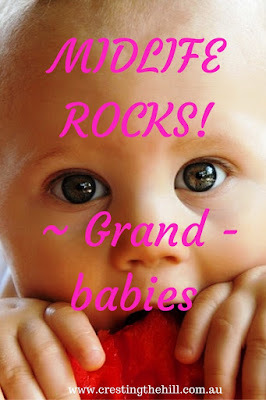 What is there not to love about grandbabies???? 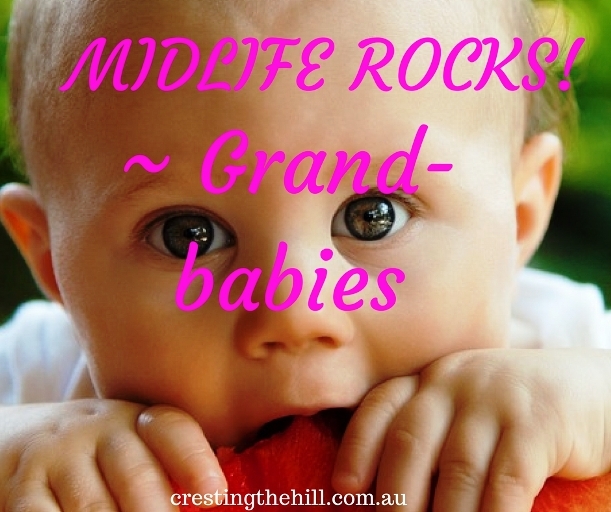 And you can't have grandbabies without being in midlife, so one of the biggest reasons Midlife Rocks is the joy of sharing in the blessing of the next generation. To see your children's children and to be allowed to participate in loving them and reveling in their cuteness is beyond words. To see our son and his wife become great parents who are raising a happy and sun-shiny baby fills my heart with gratitude. Our son and daughter-in-law had their first baby in at the end of April this year. They named her Sophia (which is Greek for 'wisdom') and she is an absolute delight. I'm not sure how they figured all their parenting skills out, but they are doing amazingly well with her. She is the happiest little soul and spends a lot of time contemplating the world around her with a wise and thoughtful expression on her face (she was aptly named indeed). Crying is very low on her to-do list - although her mother may not always agree with that. Sophia and her mum and dad live a couple of hours away from us in the city and since her birth we've only been able to spend a few hours here and there getting to know her and having grandparent time. We drive up fairly regularly to visit and to have a little bit of time with her (and with her parents too), it's easier for us to do the driving and it's a great excuse for seeing our adult children more regularly! Visits are lovely, but what is even lovelier is having a decent chunk of time with her and that happened last weekend. They all came down for a visit for a few days and her parents were happy to hand her over to be entertained and amused while they had their hands free to eat the meals we cooked for them (my daughter-in-law was in heaven not doing any meal preparation). I think it's the first time my husband and I really felt like grandparents and we both jumped in feet first at every opportunity. Her mum and dad got to sleep in each morning because my husband is an early riser and he was happy to do grandfather duty for an hour or so between Sophia's waking time and her parents rising to face a new day. They also even had time to go for a drive together and have a coffee and "date" without having a baby on board. We got brownie points in the process because we babysat - she had a lovely sleep and then a stroll around the park in her pram - a very easy way to look after a baby for a couple of hours. Her other grandmother gets to see her several times a week and I have a little bit of envy in my heart because our visits are less frequent, but having such a lovely few days with her more than made up for the time we missed. To hear her gurgling away and laughing, sucking on a toy or two, and the wonder in her eyes when Incy Wincy Spider played on one of those toys with little buttons to push. Watching her try to make the songs come on when her little hands don't quite co-operate yet - and the happiness on her face when she gets it right is so sweet. Not everyone in midlife has grandchildren - or they live a long way from home and their visits are even more infrequent than ours, but for those of us who have a new little family member to snuggle, the love you feel warms your heart. People tell you that grandchildren are special, but until you have one of your own you really don't understand how gorgeous they are. Our daughter isn't in any hurry at all to pull her weight in the baby producing department. She is even hinting that they might not have children at all - what's with that??!! She seems to think that their life is pretty fabulous without adding babies and nappies into the mix - so there doesn't appear to be much hope in that direction for the time being. Maybe I should have been braver and had half a dozen children so there would have been more grandies arriving to fill our world - it's a bit late now though (and probably not the best reason for having children). So, with only one little cutie to love, we have to make the most of it. These past few days have been such a blessing and joy and I know there will be many more to come. Watching her develop so much already is just the beginning, soon she'll be crawling, then walking and talking - and then maybe she can stay for a few days and her parents can have a break and we can start doing all the spoiling that is a grandparent's prerogative. I can't wait. In the meantime, Christmas is only a few months away! It must be the most wonderful thing to have a little baby in your life again! Oh, those golden snuggles that you want to last forever. Keep up the visits, Grandma. We all know how fast time flies. 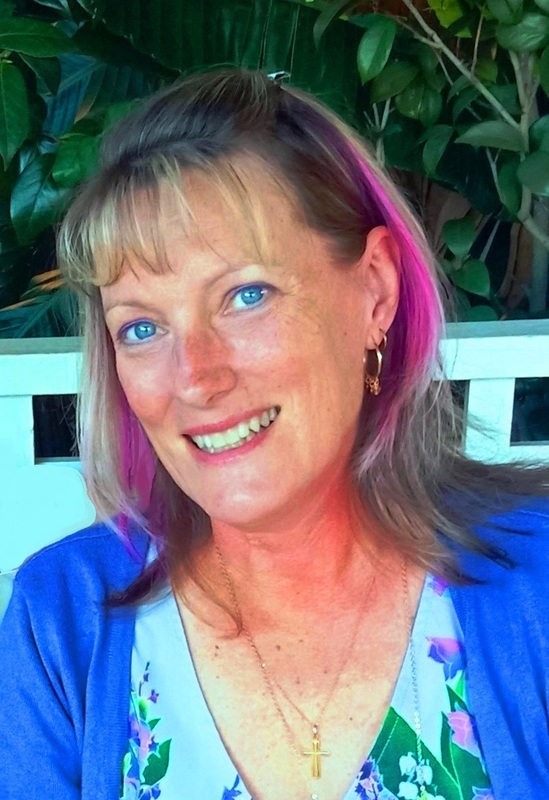 Love the photos, Leanne! What a wonderful, joyful post! I'm waiting patiently to join the club--four weeks from my daughter's due date. I always joke with my girlfriends who have grandchildren that I'm sick of hearing about their cute little ones. But, of course, you know it's just jealousy. My daughters are still young and so there's time for me. 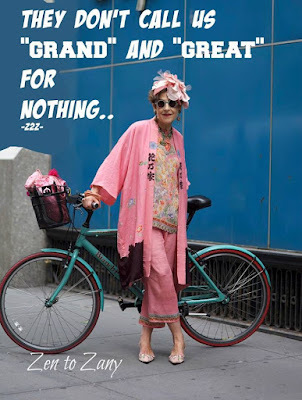 But hearing your incredible joy in this post not only makes me smile, but makes me hope that I, too can share in this fabulous time with my fellow grannies, one day! Sophia is absolutely adorable...much happiness to you all. This made my smile for the day! Thanks for sharing! I can't even imagine, but I know it will be overwhelming to see the child of my child for the first time. Can't. Even. It sounds like such a lovely time. It is an amazing time Susan - I never thought I'd see it either (and by the look of things it may be a while before I see it again!) I am loving every visit and every snuggle. I have a grandson (6) and granddaughter (3), and I already miss them being little babies. Time flies! We don't have grandchildren yet, that is a joy that is ahead of us. Sounds pretty sweet! I can only hope that my nephews hurry, mate up and have them. Because without kids I'm also without luck. If they don't get on it! They'll do their duty Carol and then you'll get to be the "great" aunty who buys inappropriate gifts and gets a cuddle or two and then waves blithely goodbye til next time - pretty sweet all round. Being a grandparent is the best. We will have our 3rd in February! I live close to the 2 we have now, but this new baby will be 2 1/2 hours away. Boo! Your Sophia is just lovely! It'll be here before you know it Janet - time just seems to fly by (my kids are several years ahead of yours but it only seems a short time ago that they were that age!) Grandbabies are a reward for all that parenting we put into our teenagers! 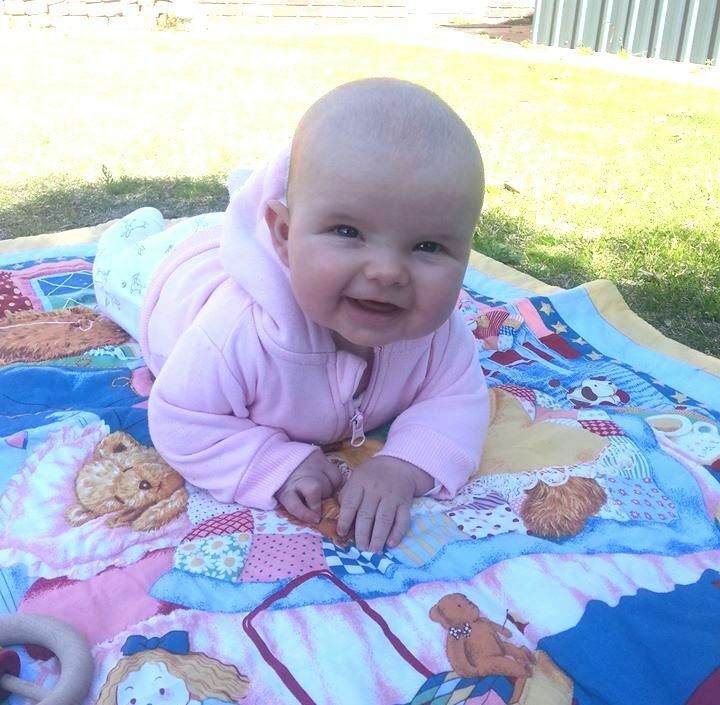 Sophia is so cute and adorable, you have many years of pleasure ahead of you. It sure is hard not living closer, but then if you did they would not come and stay a few days. It is all good. Your grand daughter is beautiful. My grand kids are getting bigger and it drives me crazy that I don't have the time to spend with them. I am in Florida and they are in Vermont. Being a grand mother is the best.